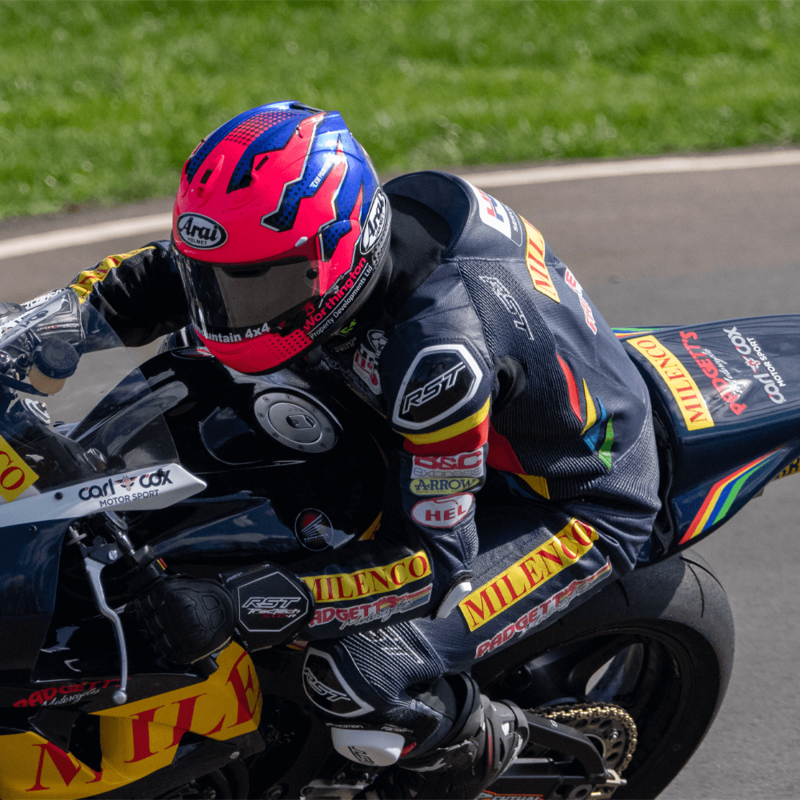 Biography: Davey Todd was born in 1995 and from a young age started his career in motorcycling winning over 10 championships including being a under 10’s and under 12’s champion he has also participated in races for team GB. in 2018 Davey made his Isle of Man TT debut and recorded the second fastest lap ever made by a newcomer. As a result he was awarded the RST 'Star of Tomorrow' award. Davey has joined Padgett's Honda Racing for this season and will contunue to focus on Road Racing.